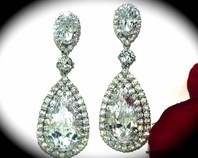 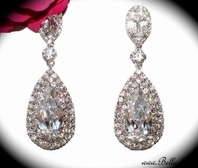 Charlotte - Beautiful vintage-inspired bridal chandelier earrings - SALE!! 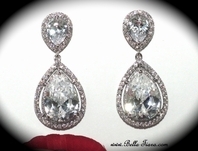 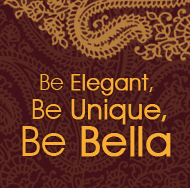 HOME / BRIDAL JEWELRY / Bridal Earrings / Charlotte - Beautiful vintage-inspired bridal chandelier earrings - SALE!! 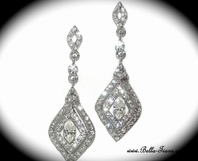 Description: Beautiful vintage-inspired crystal Chandelier Earrings. 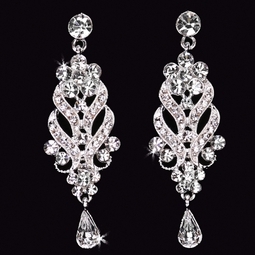 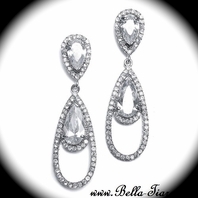 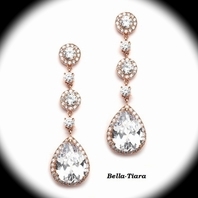 Sparkling austrian crystals on a elegant floral swirls with dangling design.